It’s been another busy week for sport at Hydesville! 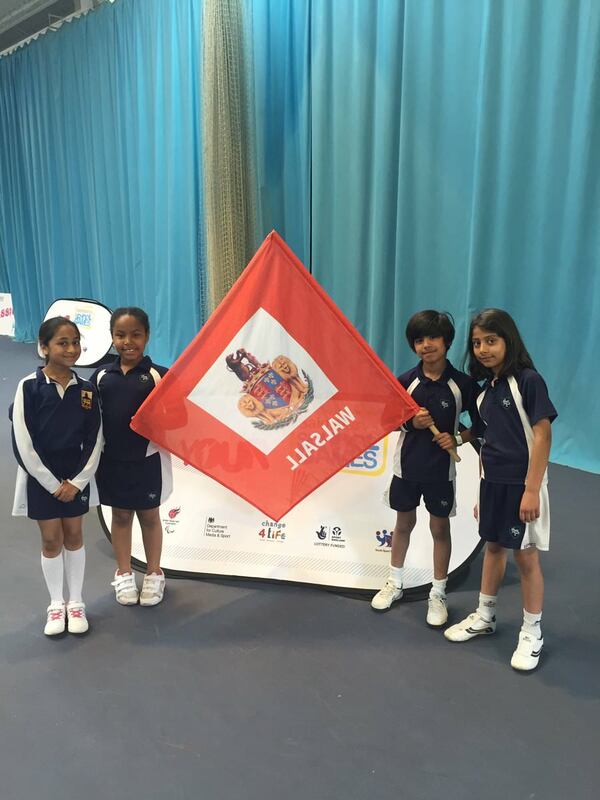 After winning the Walsall schools tennis tournament the Year 3 and Year 4 Tennis Team represented Walsall in the Black Country Games. The best 12 schools from the Black Country came together for a festival of tennis. The standard of tennis at the festival was very high and there were some amazing games. Hydesville finished 4th in their group and every pupil was fantastic. Meanwhile the Year 3 and Year 4 Golf team played in the Walsall schools golf tournament at Druids Heath Golf Club. Over 100 children from all over Walsall took part in a series of golf challenges. The weather was lovely and all the children had a great day. Thank you to Druids Heath Golf Club for hosting the event.